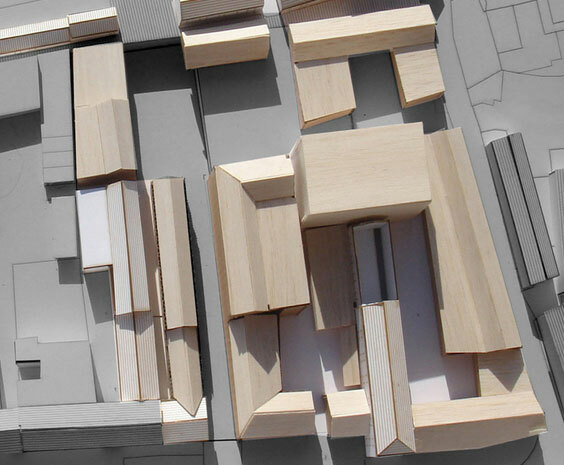 Masterplanning must be visionary and practical, whether on a small or a large scale. At Alston Murphy, we seek to meet the Client’s aspirations and objectives through analysis – of Planning Policy and the physical value of the site, and practical understanding – of financial cost and phasing implications. A Master Plan must exploit a site’s existing assets, whether they be buildings or the landscape, and then introduce a new dynamic to stimulate funding and investment for the Client. The Practice understands the need for a written disciplinary approach and is well experienced and equipped to bring the necessary expertise together.